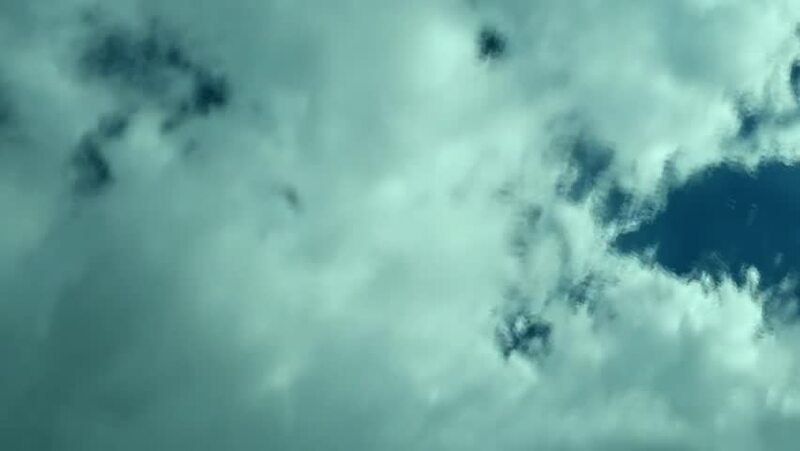 Beautiful white clouds soar across the screen in time lapse fashion over a deep blue background. Loop. White Clouds & Blue Sky, Flight over clouds, loop-able, cloudscape, day, Full UHD, 4K. hd00:30White puffs of clouds float across a summer blue sky. Time lapse clip passing by. Fairly good summer weather with nice. Clear natural sunny day. 4k00:20Blue water of the Pacific Ocean. Warm summer day.